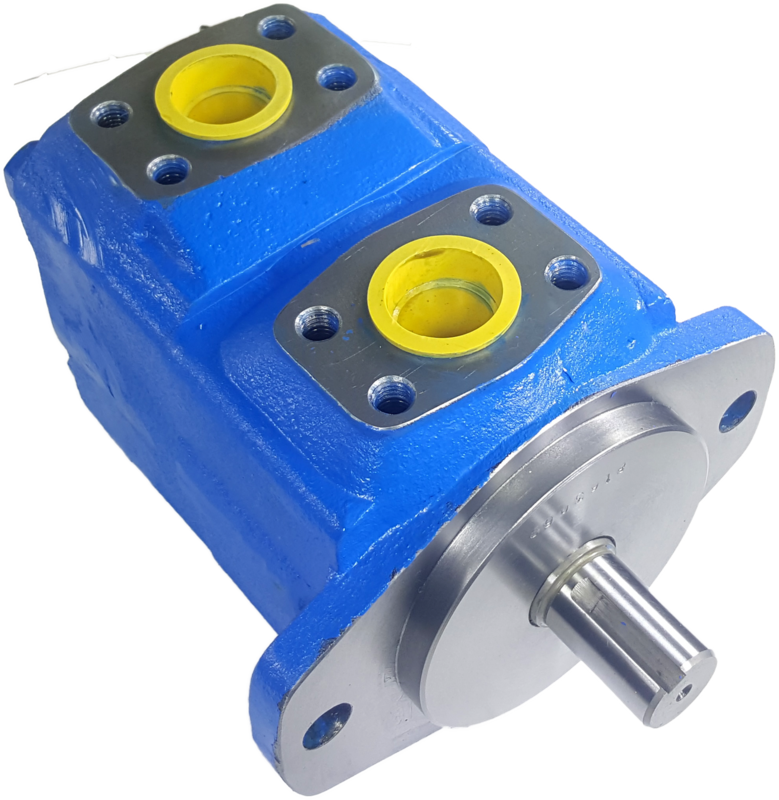 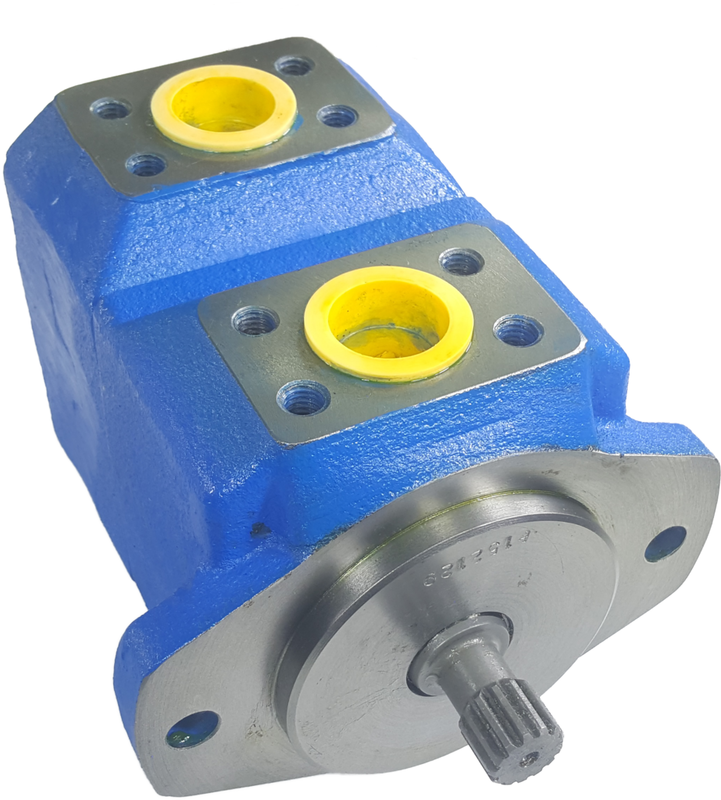 Fluid Power Shop carries different types of vane motors. 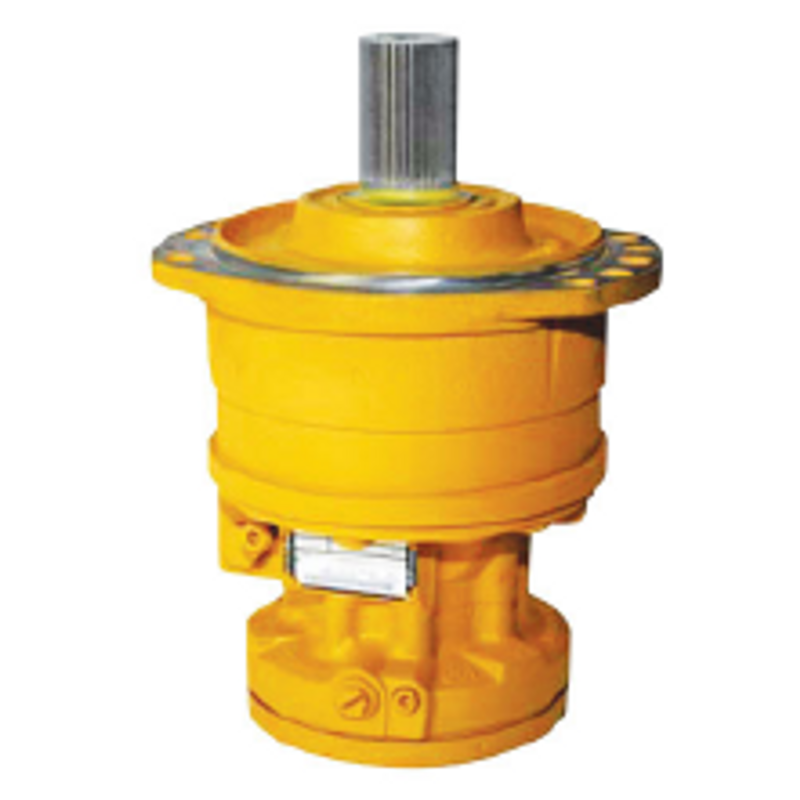 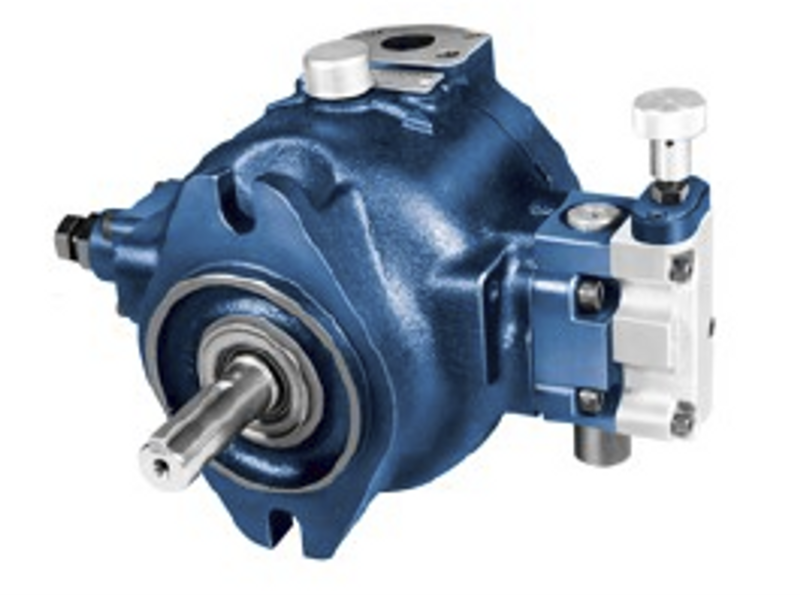 Some of the brands that are offered includes: Caterpillar, Denison, Parker, Prince, Rexroth, and Vickers. 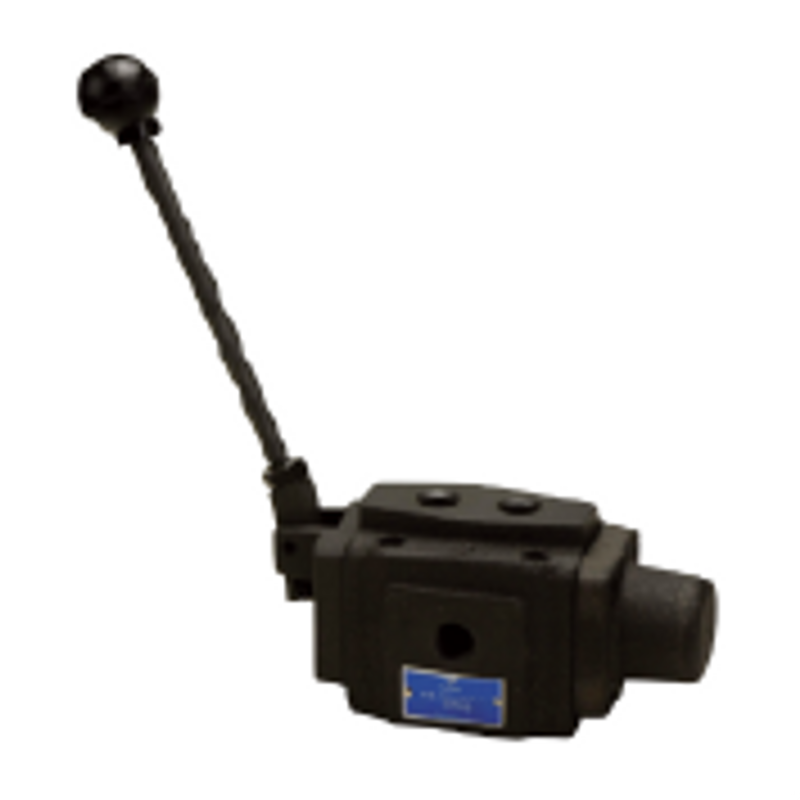 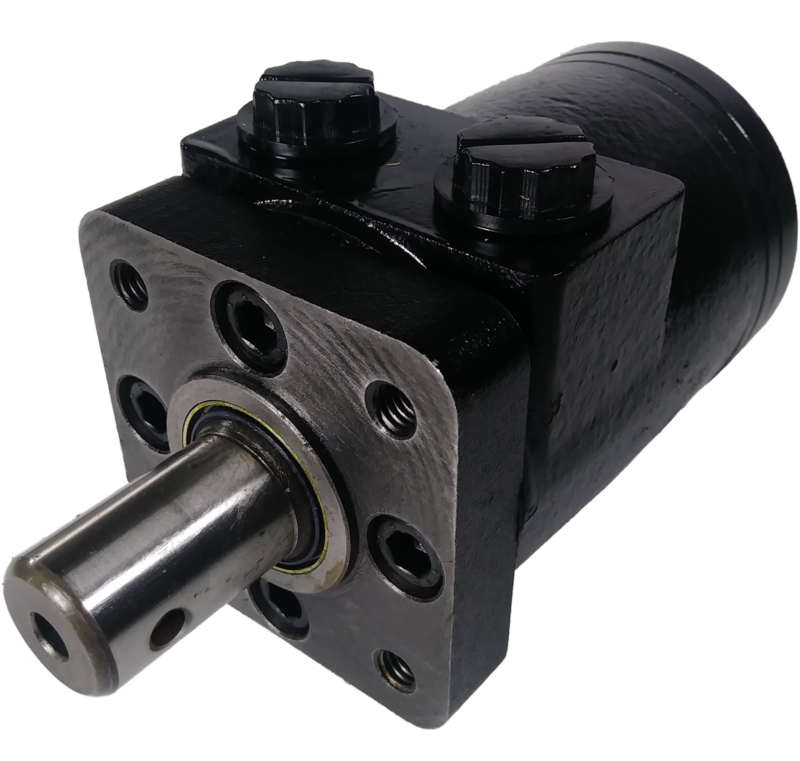 FPS can provide both new and obsolete vane motors. 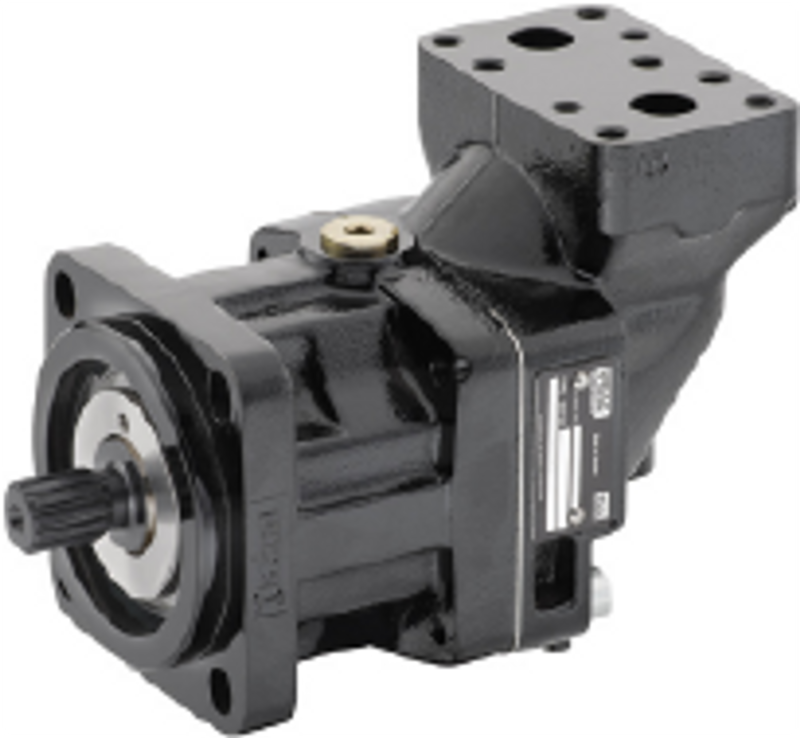 Motors can be provided as new OEM, new aftermarket and re-manufactured.